Looking for Dental or Vision Insurance? GPIS offers different plans to meet different needs. 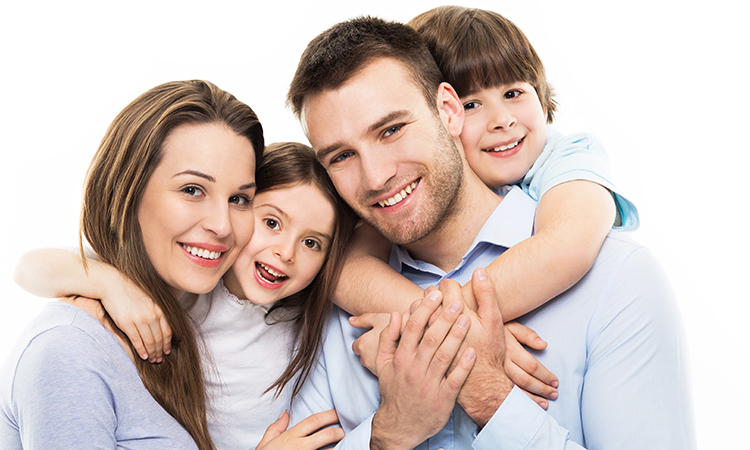 Our affordable dental insurance and vision plans are easy to understand and easy to purchase.